In 1135 Henry I of England and Duke of Normandy lay dying. 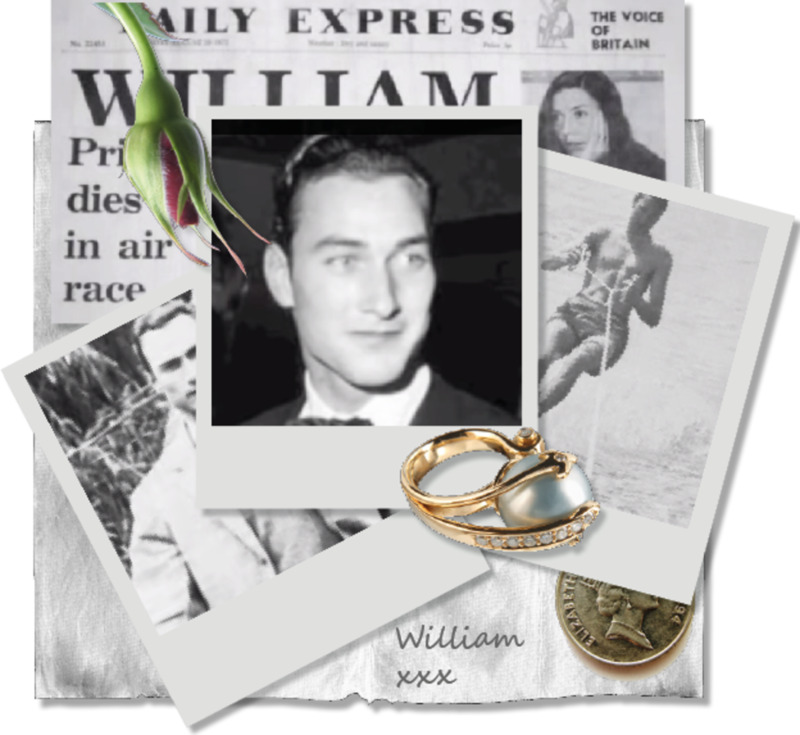 He did not have a male heir, his son William had perished in a shipwreck in 1120. Henry had made his daughter Matilda and son in law Geoffrey Plantagenet heirs to his throne and then promptly fell out with them. His nephew Stephen had his eyes on the throne. Stephen was in Boulogne which was a short journey across the channel to Southeast England. Stephen rushed over to England and gaining the support of the city of London ( he was male and King's had always inherited through the male line), he rode to meet his brother Henry of Blois who was the Bishop of Winchester. Whether Blois had pre prepared plans I don't know but Stephen quickly gained the Treasury and the support of Roger of Salisbury, a prominent cleric. Stephen persuaded the Archbishop of Canterbury that the Oath of Loyalty, sworn to Matilda, as heir, was void because the nobility had been forced to swear it fearing repercussions to their lands and wealth. 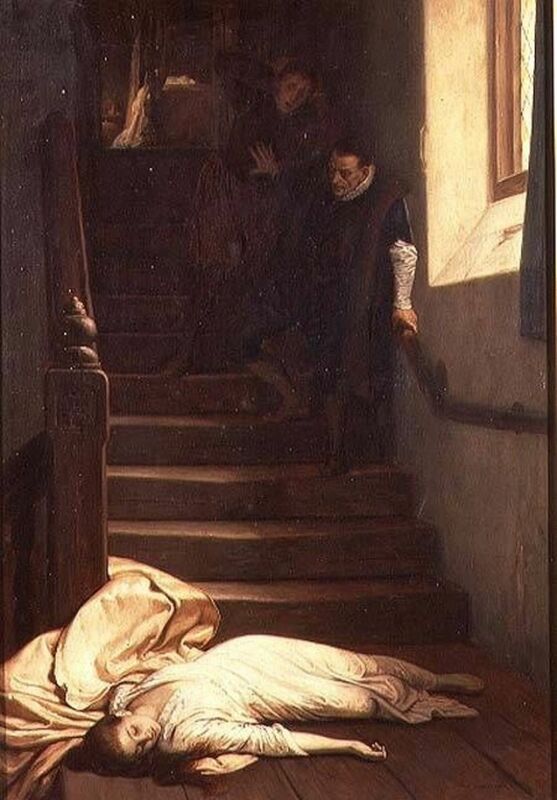 Stephen's supporters also spread a rumour that Henry had on his deathbed undergone a change of mind and that he had said that he wished his nephew Stephen to rule England and Normandy. On 22nd December 1135, Stephen was anointed and crowned King by the Archbishop of Westminster. King Stephen was supported in his attempts to be recognised as the Duke of Normandy by the English/Norman Barons who realised that if they angered the King they could lose their English lands. When attempting to win back their inheritance Matilda and Geoffrey were opposed by the most powerful Barons of the Anglo-Norman state. The first three years of Stephens reign were peaceful but in the summer of 1138 Robert of Gloucester decided to join Matilda's cause. The implications of this were the loss of some strong points in Normandy and the knowledge that the Angevins (Matilda and Geoffrey ) were looking towards England. Stephen managed to offend the church by arresting three bishops including the influential Roger of Salisbury leading his brother Henry of Blois to claim that church liberties were being infringed. King Stephen had become unpopular with his brother Henry as he did not give him the Archbishopric of Canterbury when it became vacant. 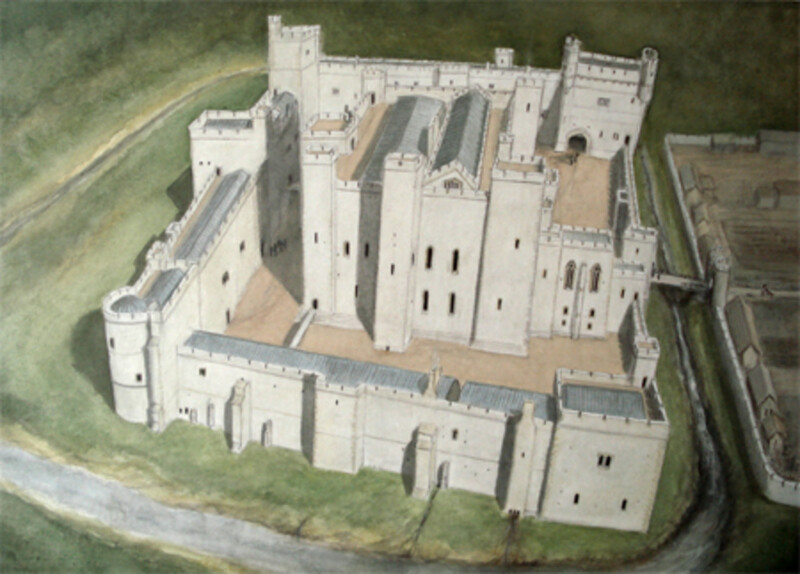 In the autumn of 1139 Matilda, or the "Empress" as she became known landed at Arundel in Sussex. Rather than imprisoning her he let Matilda join Robert of Gloucester at Bristol where she established her own court. In February 1141 Stephen fought in the Battle of Lincoln. He fought bravely, eschewing escape when the battle was lost and was captured and incarcerated in Bristol. Matilda moved on into London but she offended the Londoners by her behaviour. 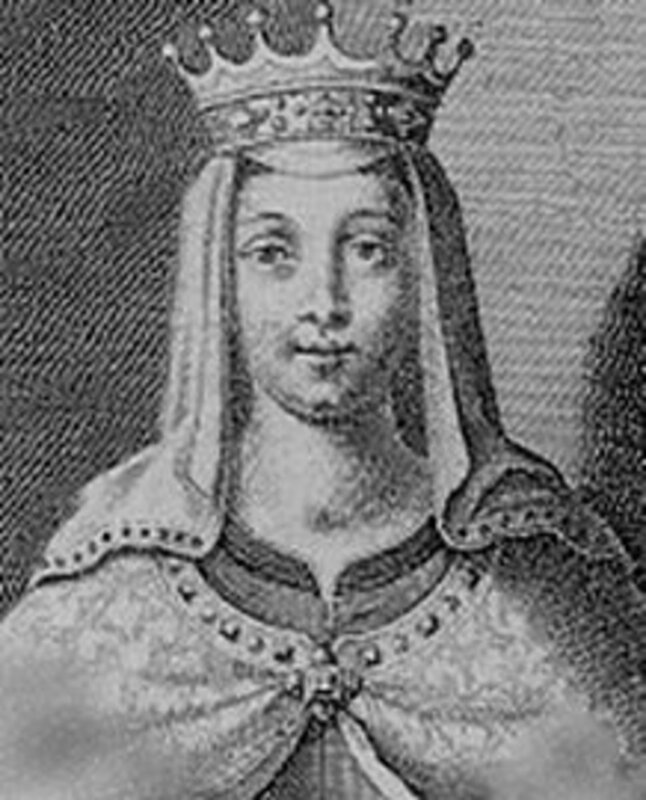 Stephen's wife, the Queen, also Matilda also entered London to be welcomed by the city whose population took up arms and drove "The Empress" out before she could be crowned at Westminster Abbey. 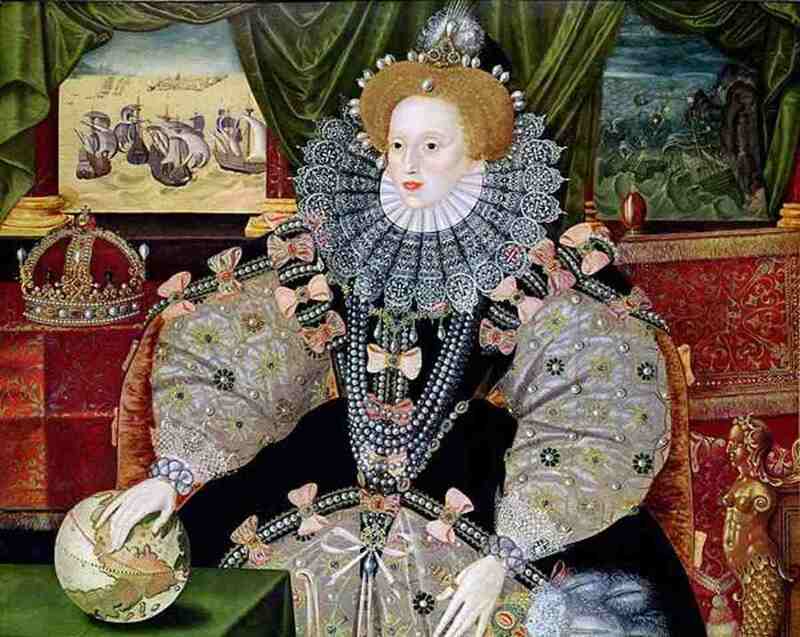 She was never to become queen of England. A few months later Robert of Gloucester was captured and exchanged for King Stephen who was freed from his imprisonment. Matilda's husband, Geoffrey of Anjou stayed in his seat of Anjou and orchestrated a series of campaigns against Normandy, between 1141 and 1142 which ended with Geoffrey's investiture as Duke of Normandy. So intent was he in gaining the french duchy that he turned his back on his wife's efforts to gain the English throne and did little to support her. In 1148 the war in England was over as the Empress left England following the death of Robert of Gloucester in the previous year. The fluidity of the situation at the time could not be imagined. Although Geoffrey Plantagenet had been much younger than his wife, he died in 1511 aged under 40 years. 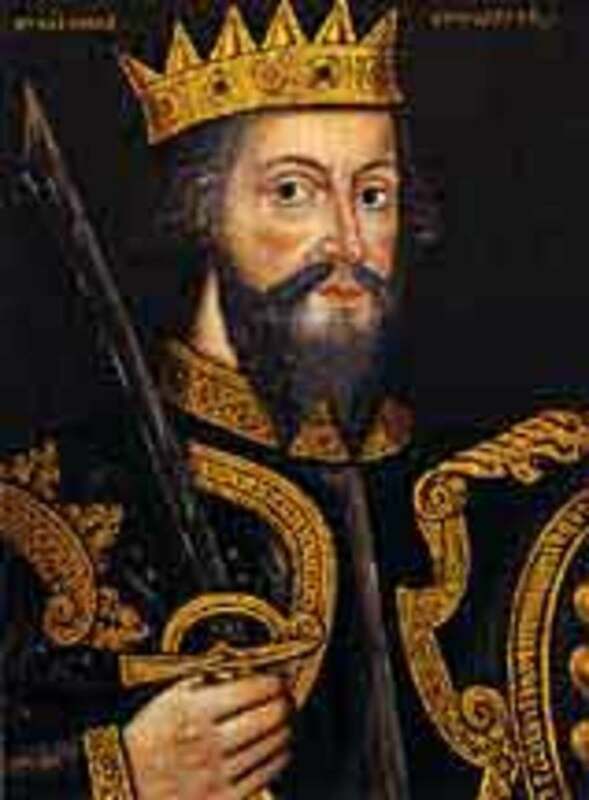 His son and heir Henry was recognised as the Duke of Normandy by Louis VII (King of France 1137-1180). 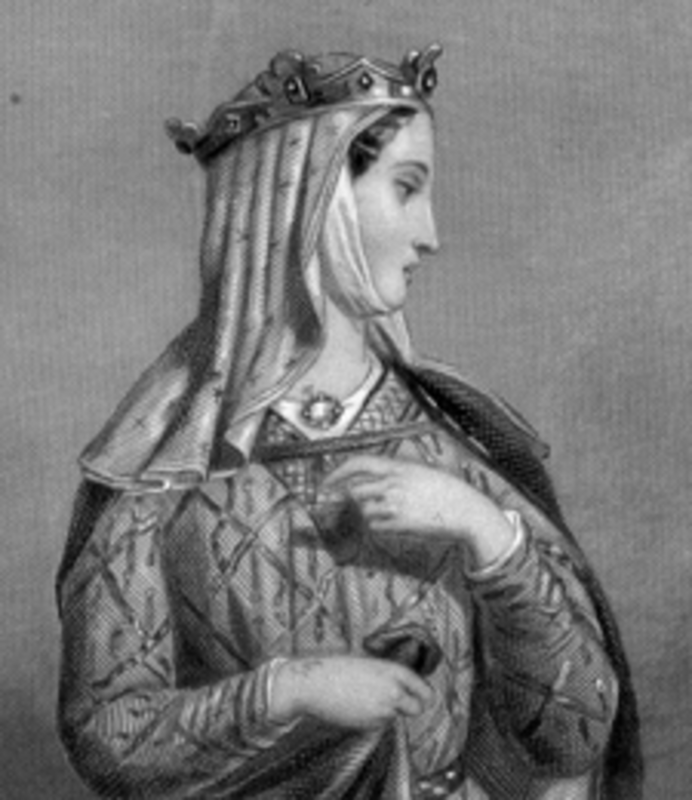 Henry was in control of Normandy and Anjou and in May 1152 he married Eleanor of Aquitaine who brought with her the vast Duchy of Aquitaine, Eleanor had been married to Louis VII , King of France and married Henry, 8 weeks after her divorce! Louis VII meddled in diplomatic circles and the result was that Henry began fighting on four fronts, in Aquitaine, in Normandy, against rebels in Anjou and against King Stephen in England. Henry took the battle to England and again the situation became fluid,. 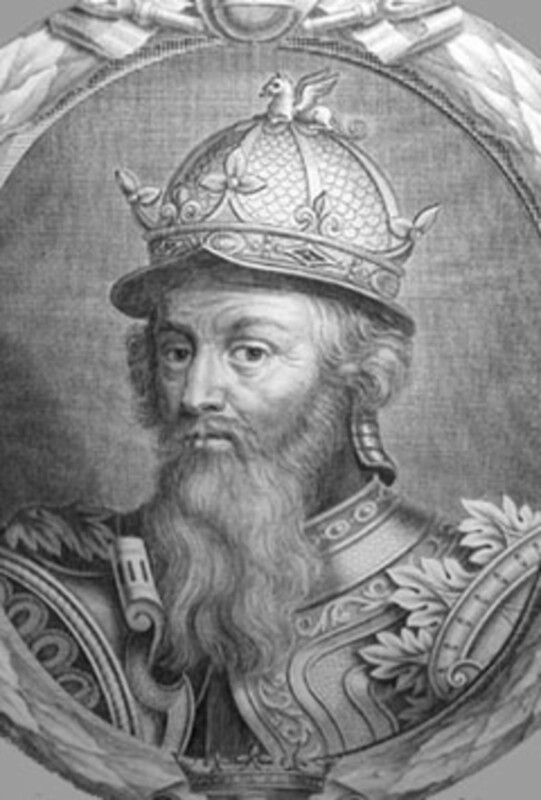 King Stephen's eldest son and heir Eustace, died in August 1153 and with his second son William not pursuing the throne the way was clear for a negotiated settlement. The barons wanted peace, war was expensive and was draining their wealth. Their estates on both sides of the channel had been ravaged by war and a negotiated settlement seemed a good way forward. The Treaty of Westminster in December 1153 led to King Stephen being declared King for life and Henry was adopted as his heir. Stephen's son William was not forgotten, being given all Stephen's baronial lands on his accession. Stephen did not live long to enjoy his peace, dying on 25th October 1154. He is buried with his wife and eldest son in the monastery they founded at Faversham in Kent. Between you, me and the back kitchen wall, I think she's probably got it in mind to step down and let Charlie handle the flak. Most years tend to follow the pattern of her 'anni horribilis' of the mid-80's (not just one, they tend to run like bank notes - in series). Let Charlie sort out his younger brother. Phil's just hanging on and Liz is probably fed up with Andrew's antics (chopper to the golf course, etc). Look how George VI dealt with Edward. Have a Prosperous New Year, Caseworker. The 'Anarchy' being just another glorified civil war joins the other glorified civil wars, like York v Lancaster, Simon de Montfort v Edward I, Charles v Parliament, and 'King' Arthur v Maggie - it WAS a civil war and it was fuelled by coal - or Fergie v Philip. The last one was fanned by the media but it was a bit one-sided from the onset. Absolutely facinating, thank you for sharing.